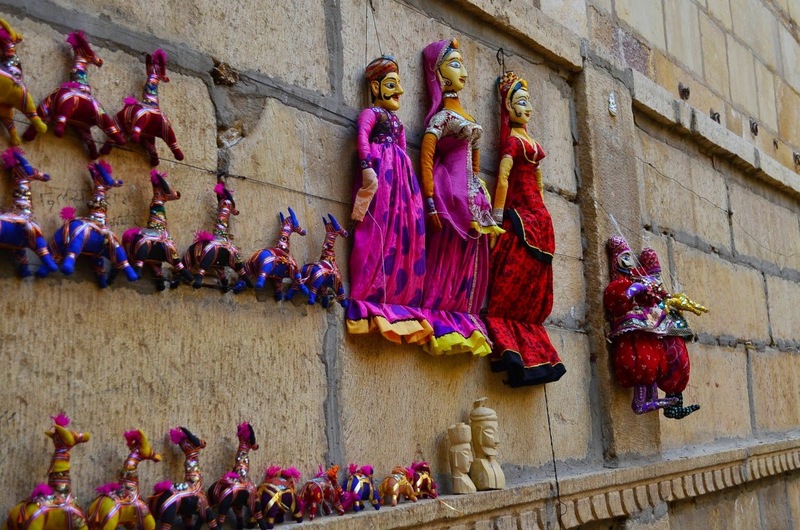 Every city of Rajasthan has a uniqueness, an individual character all it's own. 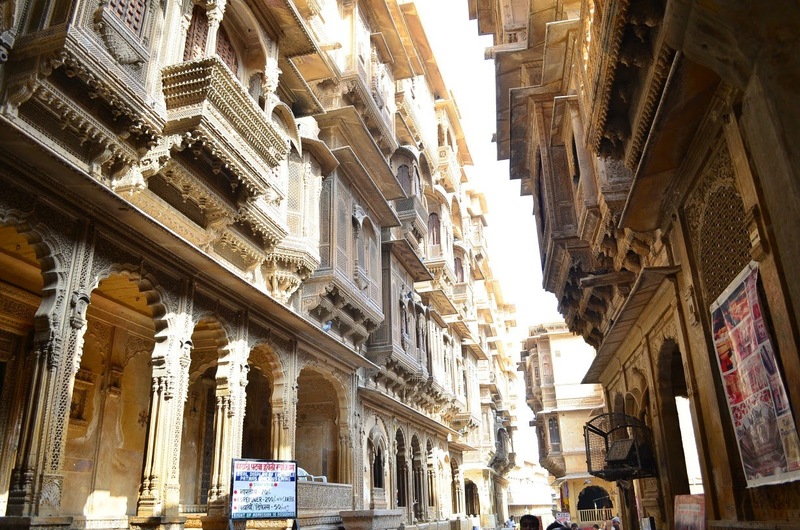 I never tire of visiting Raj, including small towns & cities . 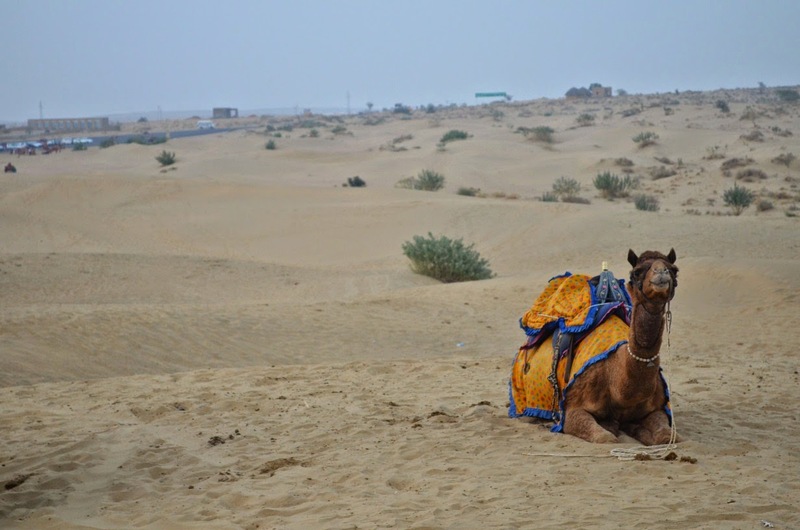 Unfortunately, we missed out on Jaisalmer , though did the camel ride in the golden sands of Jodhpur. I enjoy reading your book reviews, too, although don't often comment :-) Keep up the good work ! 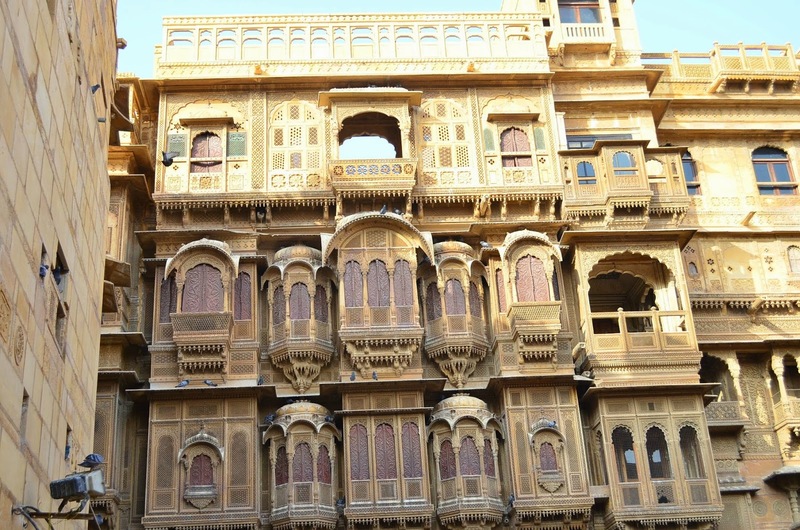 Rajasthan Tour is mixture of culture and architectural tour. 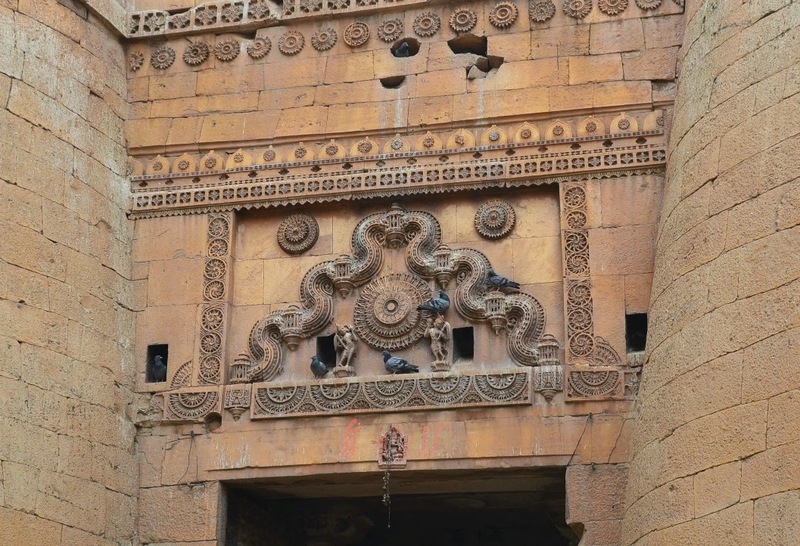 I have been there once and enjoyed lot. 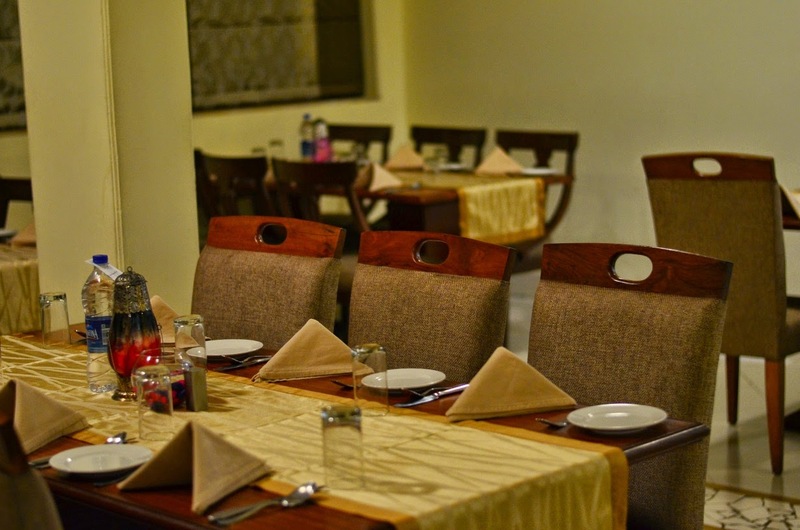 All of my travelling were taken care by my tour and travel agents and I enjoyed my trip a lot. Really great post!! Thank you very much for sharing. 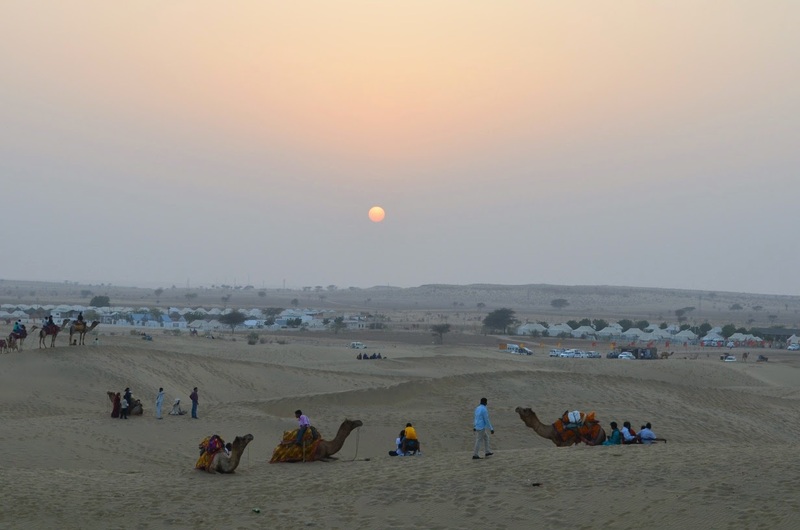 Rajasthan is very popular state in India for tourism. 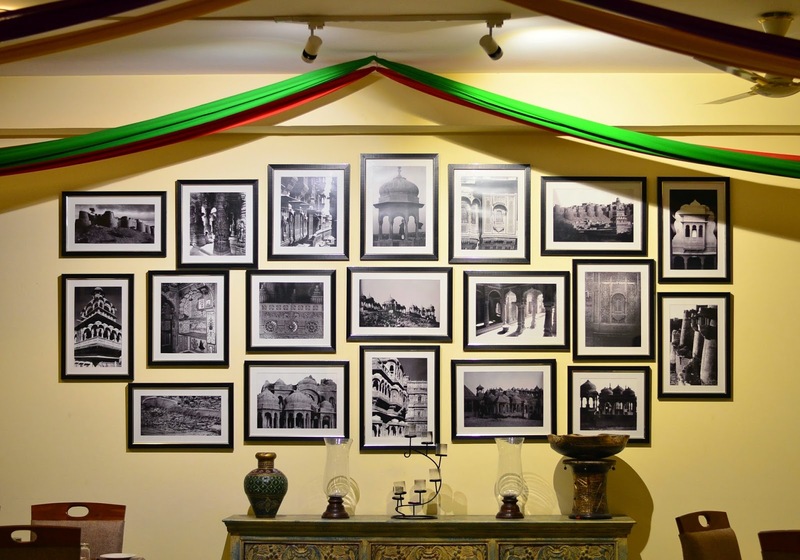 Here are lot of beautiful historical places for visiting. 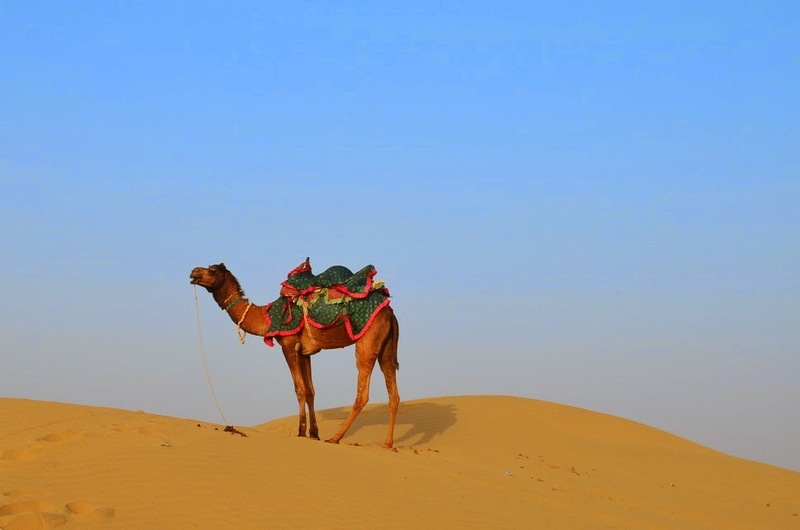 Jaisalmer is known for its desert and forts city in India. 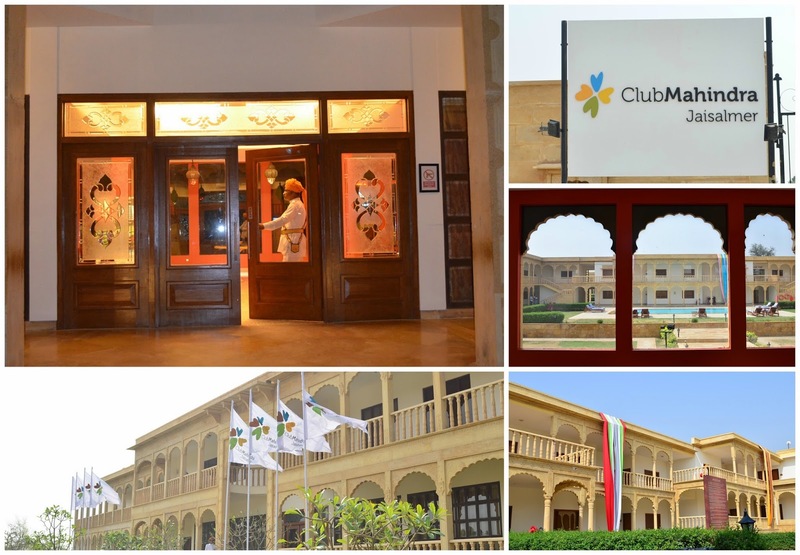 Hy Hi Jyoti Thank you so much for such a great post on Jaisalmer trip . 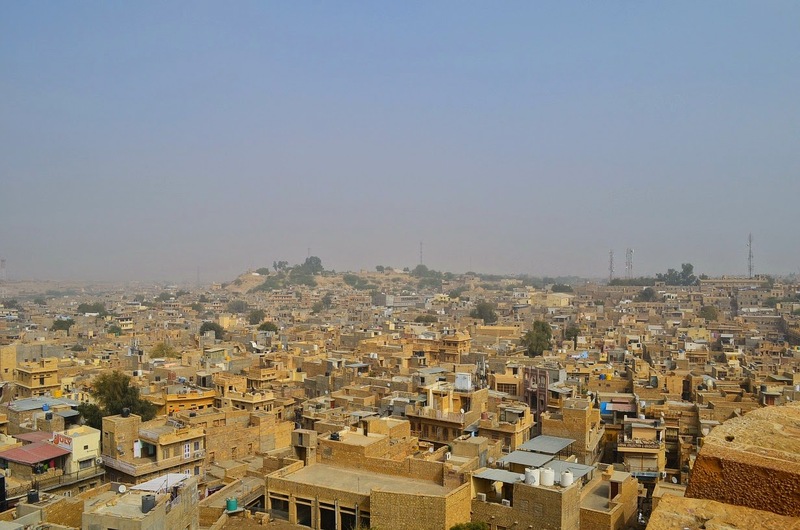 Your writing skill will help to all traveler to understand easily about Jaisalmer city. All the pictures are amazing.